Manassas, VA Spousal Support Lawyer | The Irving Law Firm, P.C. 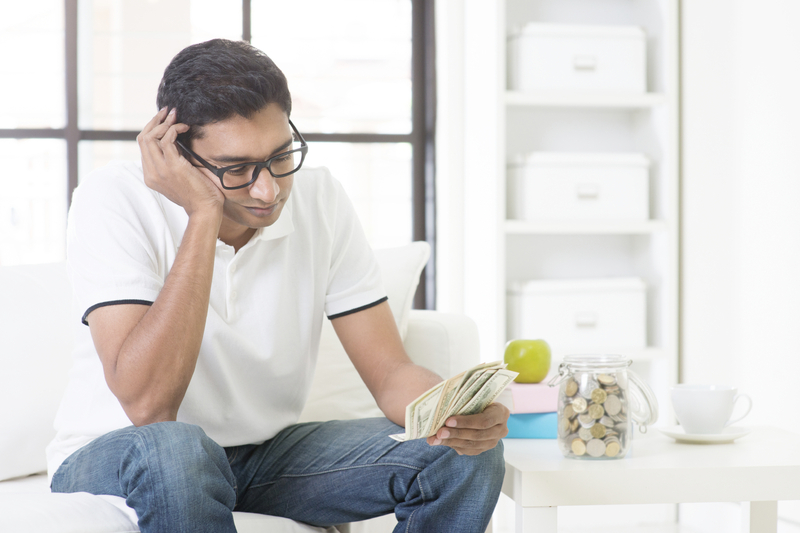 It shouldn’t come as a surprise that a divorce can cause drastic changes in you, your family and your financial situation. Spousal support is financial support awarded after a divorce by your former spouse. 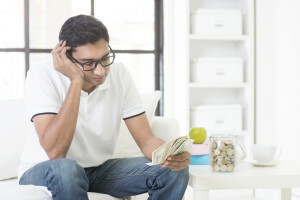 It sounds like a relatively simple concept, but there are factors that go into this decision that will determine if you will receive spousal support payments, how much and how often. Although there is no exact formula for determining the amount of spousal support you are eligible to receive in Virginia, there are guidelines set forth to help the court decide the outcome. You might also hear the term “alimony”, but in Virginia, alimony is referred to as spousal support. If one party is ordered to pay spousal support to the other party and does not uphold those payments set forth by a court, the receiving party is able to take the non-paying party to court for not abiding by the order of the court. Virginia law does allow the court to enter an income deduction order. The court can order the the non-paying spouse’s employer to deduct the spousal support amount from the employee’s paycheck and to pay it to the receiving spouse. In Virginia, the spouse who receives spousal support payments is required to pay taxes on the amount because it is considered to be a form of income. What factors determine the amount and duration? Whether you have concerns over spousal support or if you are in the midst of your divorce process, our Manassas Divorce attorneys can help protect your interests and well-being. We invite you to discuss your spousal support issues with one of our experienced attorneys. Contact us today at (703) 468-1885.